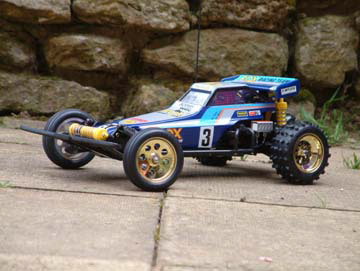 ..But plenty of other Tamiya models in all their glory. 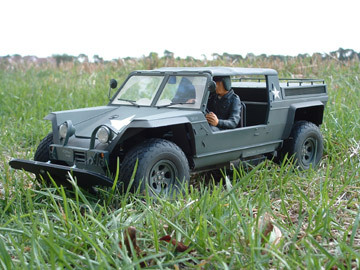 We know, It's not what the site is about but Tamiya have made some great stuff outside the first 100 and it would be a shame not to show a few. That's our excuse anyway.. LOL!! I absolutely love the old M01 Mini of Monte, I happen to have one that I bought in a very,very bad condition for $10. Its had a full chassis transplant from a donor, and now sits proudly on my shelf. Theres just something about the smallness and Mini-ness about the first M-Chassis ever, and I'm looking forwards to finishing off the restoration with a new body. The Valvoline High-Lift is fantastic! Nice to see some real creativity. 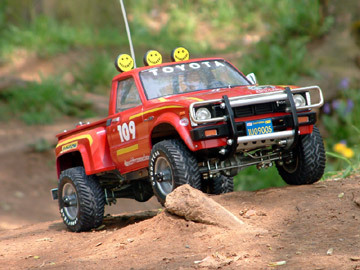 I think most Tamiya fans will agree that the High-Lift is going to be a new classic. i knew you'd have to put a dyna storm somewhere and that one is STUNNING! You're joking mate, I need Alan to sell me his. LOL ! 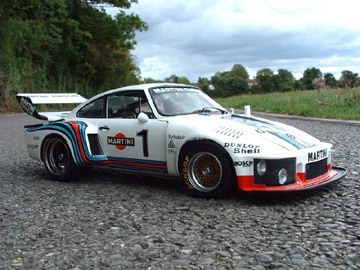 Getting difficult to find decent Evo's on Ebay nowadays. Why have you got some pics for us mate?